This the first outing of the year. 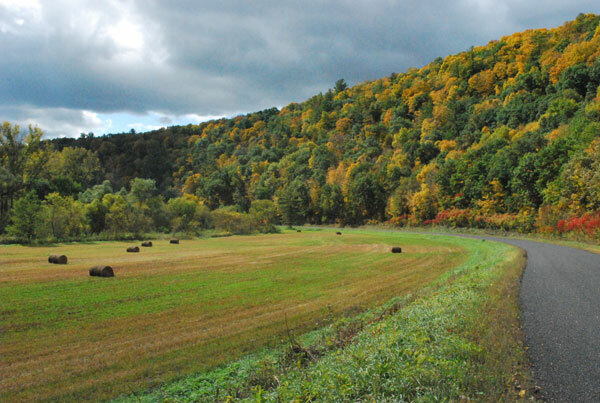 It takes place in one of the finest trout fishing areas of the Country, known as the Driftless Area. A block of rooms have been reserved at the Vernon Inn in Viroqua (Toll free: 800-501-0664). Let them know you’re with the Lee Wulff group when you make your reservation. This area includes the famed West Fork of the Kickapoo, Timber Coulee, Bishops Branch, Tainter Creek and Elk Creek to only mention a few. The early WI season is open only to catch and release. The second outing takes place in the Southwest part of Wisconsin, again in the Driftless Area. A block of rooms have been reserved at Napps Motel, 645 12th Street, Highway 18 East. This is on the east side of town on the south side of the street. We have reserved, 4 single rooms and 4 double rooms. Members are responsible for finding their own roommate, if they want one, and making their own reservations. Make sure to let them know that you are with the Lee Wulff Chapter of TU. Their phone number is 608-822-3226. Camping is not readily available however if you Google “camping in Grant County, WI”, you will see there is some camping in the area, just not close to Fennimore. Fennimore is located approximately 1½ hours due west of Madison. 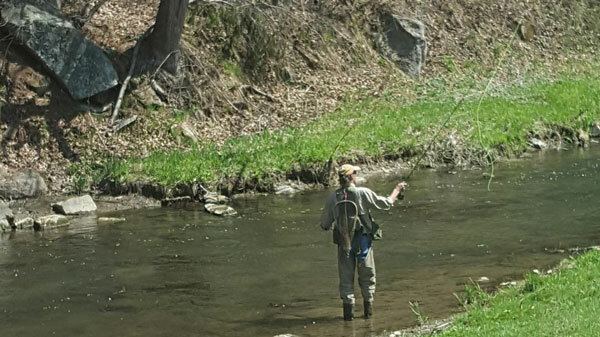 There are many great trout streams, with easy access, in this part of the state. 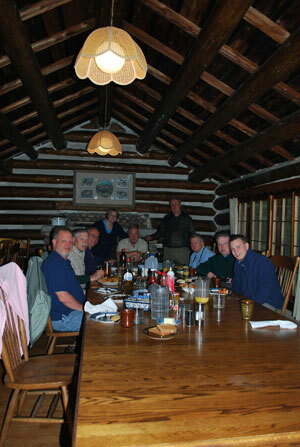 Some to mention include The Big Green, Castle Rock, Doc Smith, Crooked Creek the Blue and Big Spring. These streams have sizeable trout populations and sizeable fish. 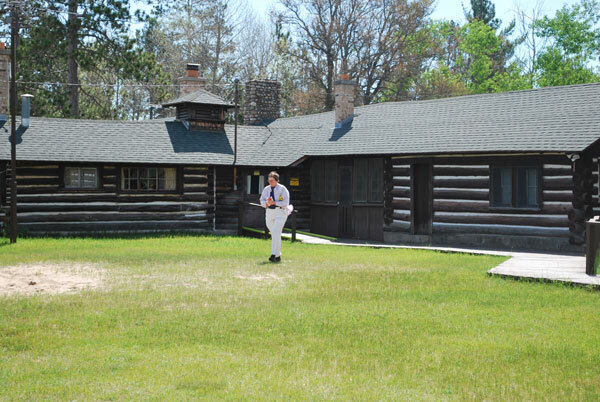 This is an excellent outing to the historic rustic lodge owned by Michigan State University and situated on the banks of the “Holy Waters” of the famed Au Sable River. 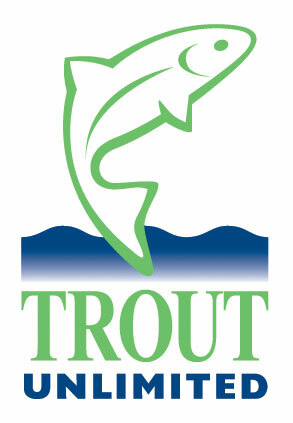 This location is a short walk upstream from the very spot upon which Trout Unlimited was founded. 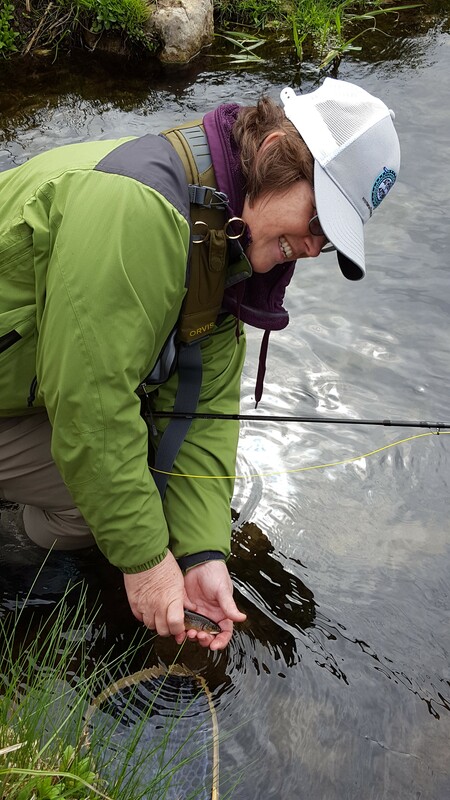 The outing includes four nights lodging and fabulous fishing opportunities on the Au Sable and Manistee Rivers. Wa Wa Sum lodge is located just east of Grayling and it takes approximately 7 hours to drive there from the Chicago area. This is the fourth outing of the year. 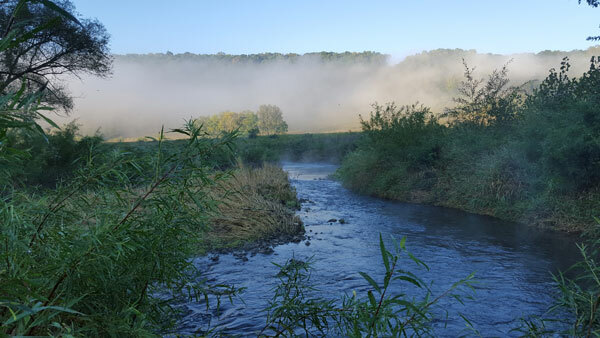 It takes place in one of the finest trout fishing areas of the Country known as the Driftless Area. A block of rooms has been reserved at the Vernon Inn in Viroqua (Toll free: 800-501-0664). Let them know you’re with the Lee Wulff group when you make your reservation. Members are responsible for finding their own roommate, if they want one, and making their own reservations. The last WI outing will be an informal get-together in Oct. Details to follow. Please use our convenient online store. Looking for someone to fish with? If you are looking for someone to fish with click the “Find Us on Facebook” link on this page. Post the details, interested members can contact you directly.